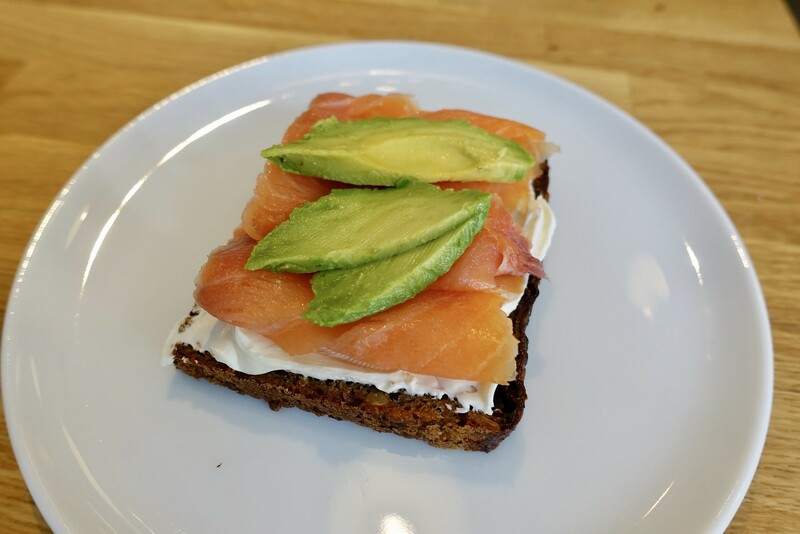 Small Bites (小吃) Alpha Dominche Extraction Lab, Archestratus Books & Food, Kona Coffee & Co.
Alpha Dominche Extraction Lab, the best cafe in New York City that no one visits, has recently begun offering smørrebrød, open-faced sandwiches for $5 a pop. 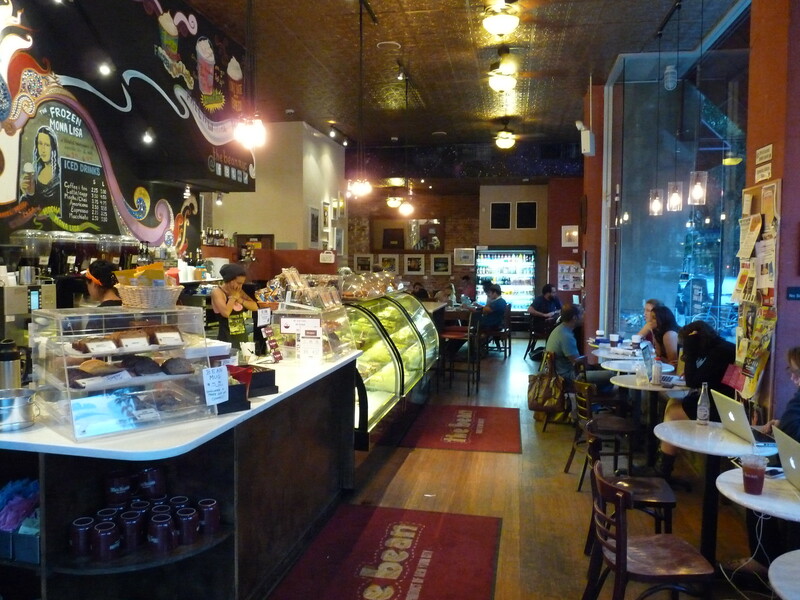 EV Grieve reports on Kona Coffee and Company, a new East Village coffee shop opening soon on Second Ave between 3rd and 4th Streets. As per usual, EV Grieve equates the quality of all coffee shops, mentioning the loathsome The Bean in the same breath as some actual good purveyors. 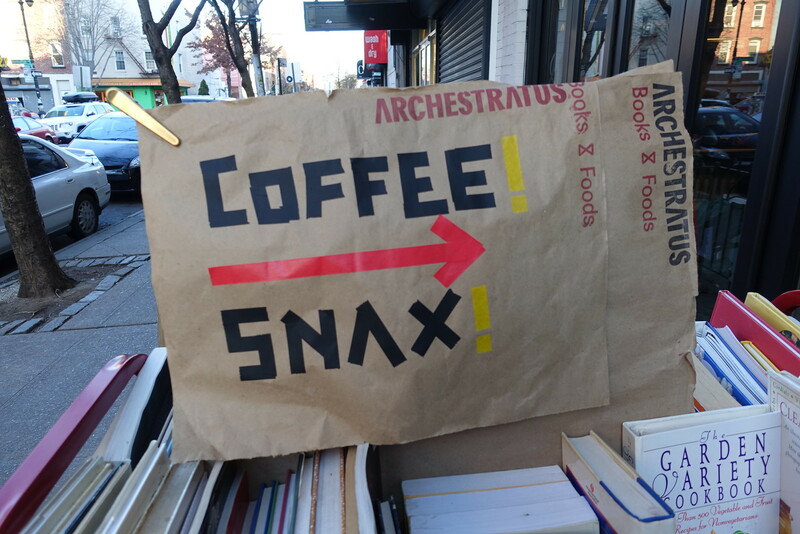 Paige Lipari, the proprietor of Greenpoint’s Archestratus Books & Foods, was recently featured on the Food Book Fair podcast where she talked about Patience Gray, the Sicily-based British food writer whose work is experiencing a revival following the publishing of her memoir. I like how they call Archestratus the food-and-books pleasure dome. That’s exactly how I feel about the place.